Prepare for magic as you get the opportunity to hike past some of the most photographed sights in the world! This is an intermediate level backpacking trip that won't disappoint and will leave you with memories that will last forever. Yosemite National Park has been a staple for backpackers, hikers, and travelers since the 1800's for a reason! John Muir said this about Yosemite, "It is by far the grandest of all the special temples of Nature I was ever permitted to enter." Come and experience what John Muir did. 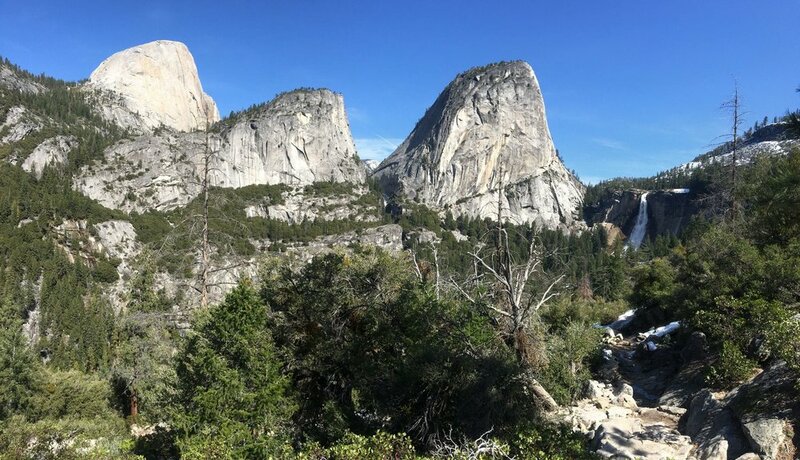 A 4 day, 3 night backpacking trip during the non-peak season of Yosemite means you get to experience the magic of this national park without the ridiculous and overbearing crowds. 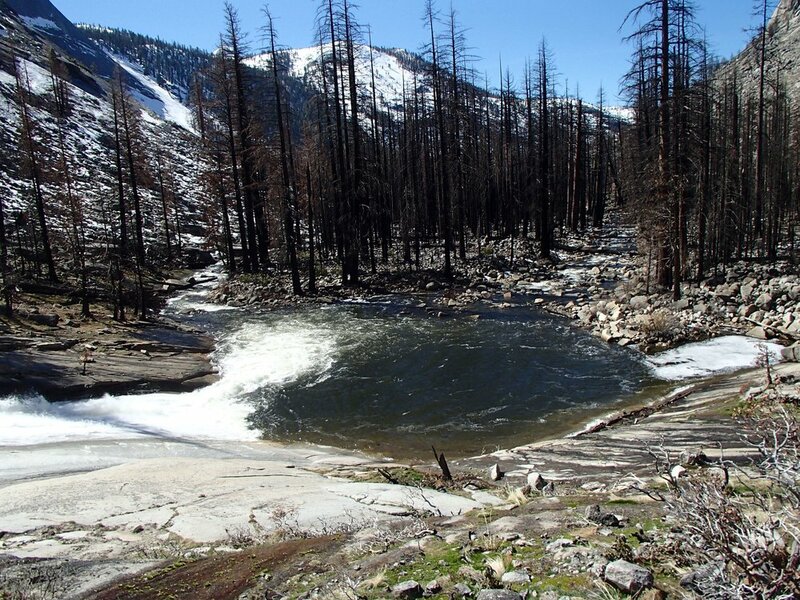 The snowmelt will be at it's highest, which means the waterfalls will be gushing for your amazement! You'll get to see the classic Yosemite, Vernal, and Nevada waterfalls, the Yosemite Valley, Merced river, and a spectacular view of halfdome. We're not foolin' when we say that this place is magical! We will be gaining a bit of some elevation to hike up and out of the Yosemite Valley on the first day, but the views will likely distract you from being out of breath! Adventurers will be expected to carry around 25-30 pounds of gear including their own personal belongings. We are expecting to cover around 5-7 miles of ground per day. What's included: An inclusive* guided trip by our adventure specialists. *Inclusive= use of tent, sleeping bag, insulated sleeping pad, backpack, all meals with our camp chef, and an epic adventure. All of our gear is pretty awesome, we don't use cheap stuff. We only use quality from trusted brands. Cost: $449. $199 deposit due to secure your spot and the balance is due three weeks prior to the adventure date.